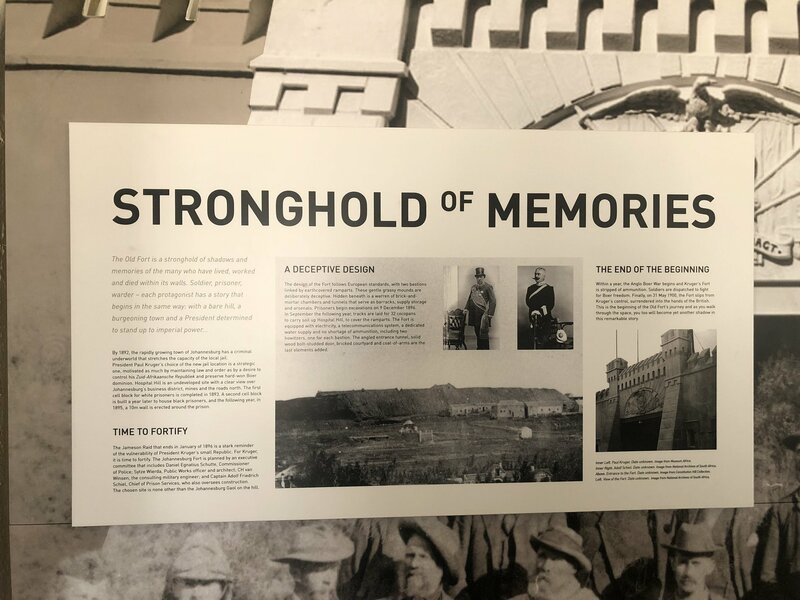 Opened on December 5, 2018, the permanent exhibition at the Old Fort at Constitution Hill gives visitors even more ways to interact with the site's fascinating and dark history and another compelling reason to not miss out on visiting this evocative historical site. Joburg's original jail, The Old Fort was built by then President Paul Kruger in 1892 to provide order to rampant unlawfulness that was part of the city's mining town beginnings. Some time later, Kruger would add the ramparts to prepare for the Anglo-Boer War. Today this structure stands intact next to the modern Constitutional court will all its promise of freedoms. 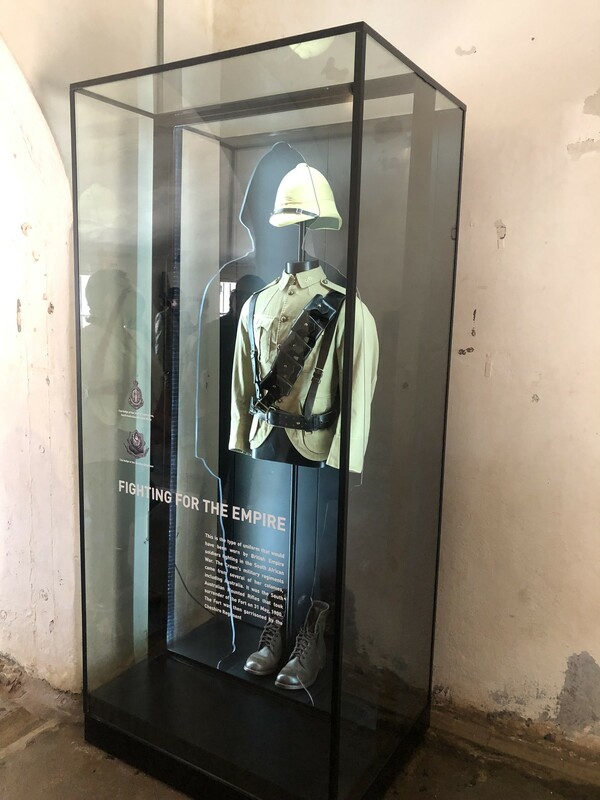 The Old Fort's permanent exhibition opening on December 5, 2018 was timed to coincide with Nelson Mandela’s centenary as well as the anniversary of his passing. Constitution Hill's newest exhibition is an interactive and provocative re-imagining of the fort’s history from its inception as a barrack to its time as a whites-only prison under the Apartheid regime. 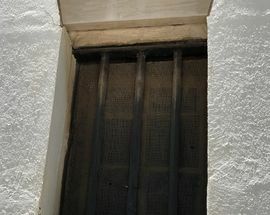 Nelson Mandela was in fact the only black prisoner to serve time here. 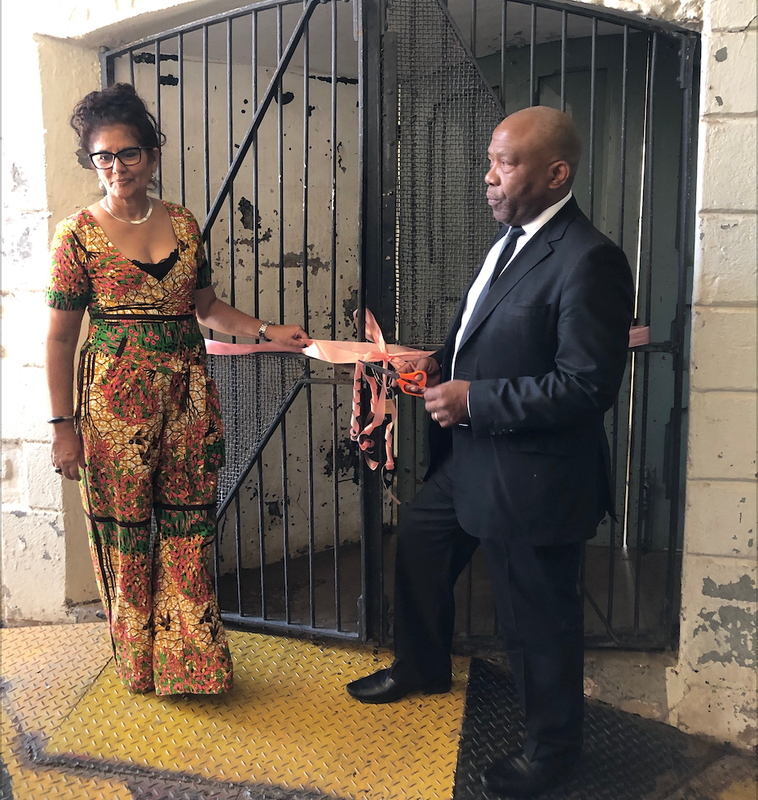 The exhibition starts at the entrance to the fort, in a tunnel, with the harrowing recollection of former inmate Zolile William Mkweba’s first experience of entering the prison, aged 16. The exhibition cleverly weaves the history of the site with the stories of well-known and lesser known people who at one time or another served time here. 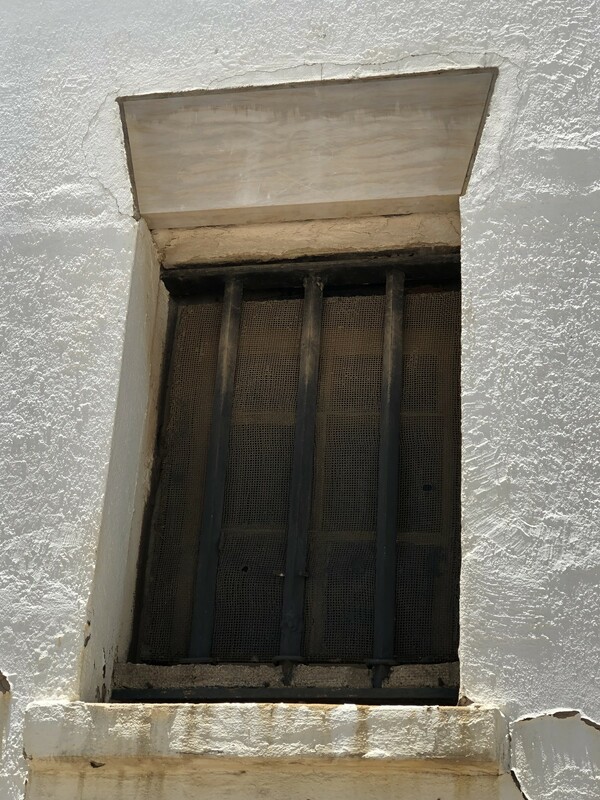 From there, the various bolt holes in the tunnel effectively tie together the history of all the prisons in the Constitution Hill complex with the exhibition contrasting the experiences of white prisoners who were housed in The Old Fort to the various injustices suffered by non-white prisoners which were housed in the Number 4 prison block and Women’s Gaol. Startling is the evidence of a enormous disparity between how white and black prisoners were treated at this complex. The Number Four prison block was added to the complex in 1902 and the Awaiting Trial block, where the Rivonia trialists were kept, in 1928. 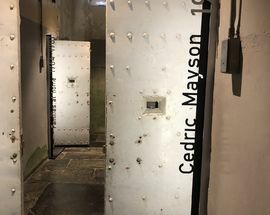 In The Old Fort’s solitary cells are installations dedicated to the stories of individual inmates, such as the Methodist minister Cedric Mason who was banned and detained, appearing before the Pretoria Supreme Court on charges of being being an active supporter of the then banned ANC, and treason. 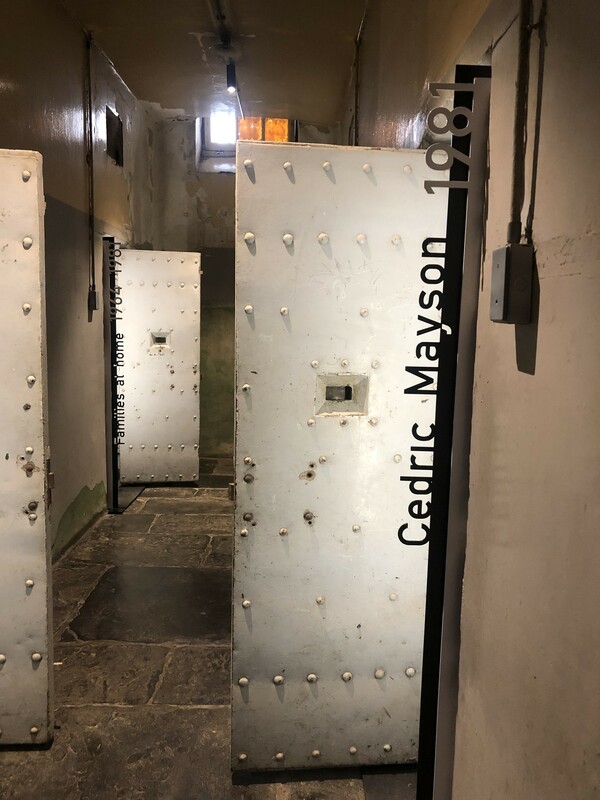 The cell dedicated to former South African Communist Party leader and anti-apartheid activist Joe Slovo includes a moving digital simulation of him reading a prison letter to his wife. 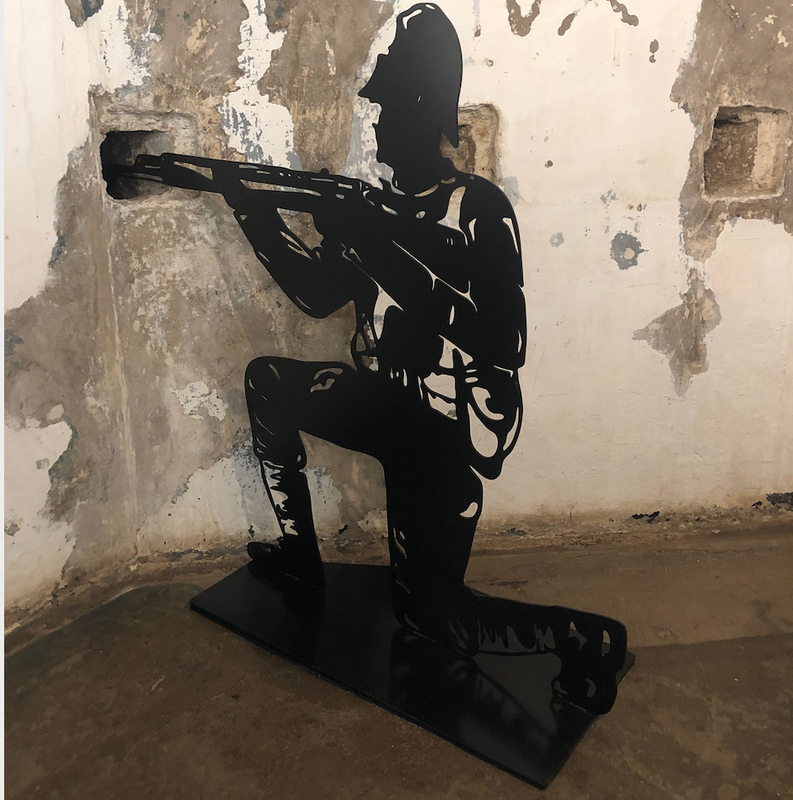 Other highlights of the exhibition include a series of steel laser-cut sculptures of soldiers dotting The Old Fort, ranging from the whimsical soldier who peeks out of the fort, ready to aim and fire, to the stern warden who presides over an installation in the tunnel. Another highlight is the massive replica cannon which will release a digital “cannon blast” every day at 13:00. Complementing the exhibition is an interactive children’s programme The Old Fort Quest. Hidden amongst the rooms and courtyards are secret symbols and images for the young ones to discover, and a chance to learn how to send messages via Morse Code and follow the treasure hunt around the exhibition and Old Fort. 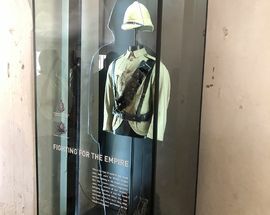 A member of the International Coalition of Sites of Conscience (ICSC), Constitution Hill opened its museum’s doors in 2004, a living memoir to the horrors of apartheid and a tribute to the complex’s ex-prisoners and their families. One of Joburg’s essential sights, Constitution Hill holds the dubious honour of being the only jail complex in the world to have held such a high number of internationally renowned political leaders. Former political inmates include Nobel Peace prizewinners Mahatma Gandhi and Nelson Mandela, and struggle stalwarts Albertina Sisulu and Winnie Mandela, but Constitution Hill also imprisoned ordinary civilians who had run afoul of the Apartheid regime’s harsh laws and colourful criminals like Nongoloza (1867-1948), a figure whose life took on the status of myth, and who was the founder of the infamous Ninevites gang, said to be an underworld army. 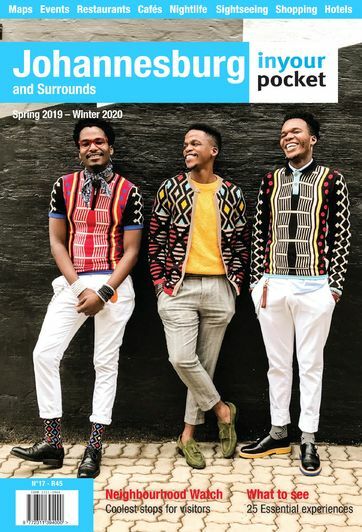 An essential and fascinating stop on any Joburg itinerary. CONTACT DETAILS: Cnr Joubert St and Kotze St, Braamfontein, tel.+27 11 381 3100, constitutionhill.org.za. Constitution Hill is open 09:00–17:00.